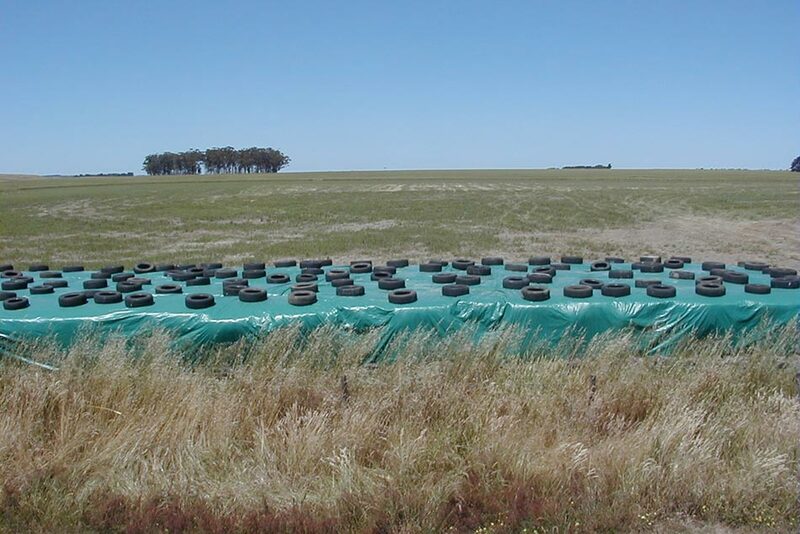 Bartlett’s Silage Covers are the best way to protect your silage from spoiling. The strong woven polyethylene fabric provides greater protection against tearing and accidental damage. Every Silage cover is green in colour and comes with an 18 month UV Warranty. If the covers are looked after they have a life expectancy of 3 to 4 seasons, much longer than other unsupported plastic covers.